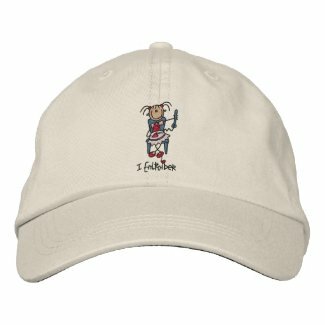 Caps are such a fun accent to any casual outfit. 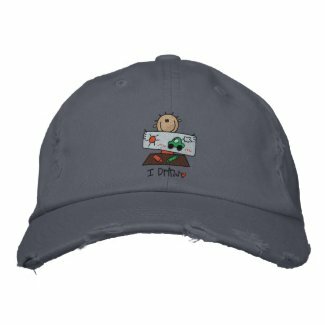 And we usually craft in casual attire, so we can add a fun cap. These make great gifts for those cap-loving crafty friends of ours. We love the embroidered baseball-style cap that comes in many colors and has a pre-curved bill. 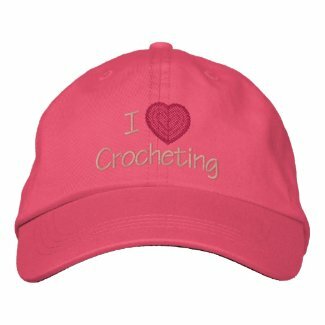 Comfortable, stylish and just perfect for crafters. 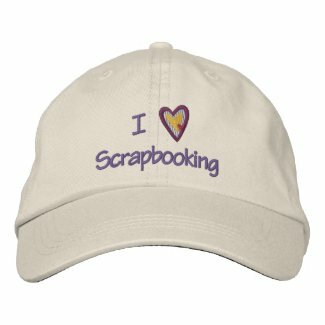 Each of these can be customized and personalized just for each individual crafter. 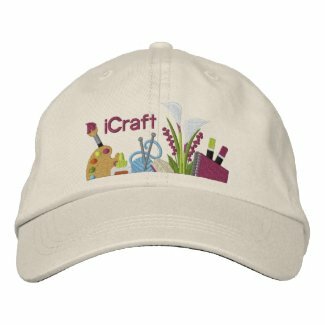 Remember to give yourself the gift of a craft cap, too! Here are some of our favorites. Click on your choice to see more about it, purchase it, or browse more crafty caps.